Josefa Villafuerte Naval, passed away peacefully in her home on Friday, April 15, 1955, just 3 days before her 44th birthday, surrounded by her loving husband and children. 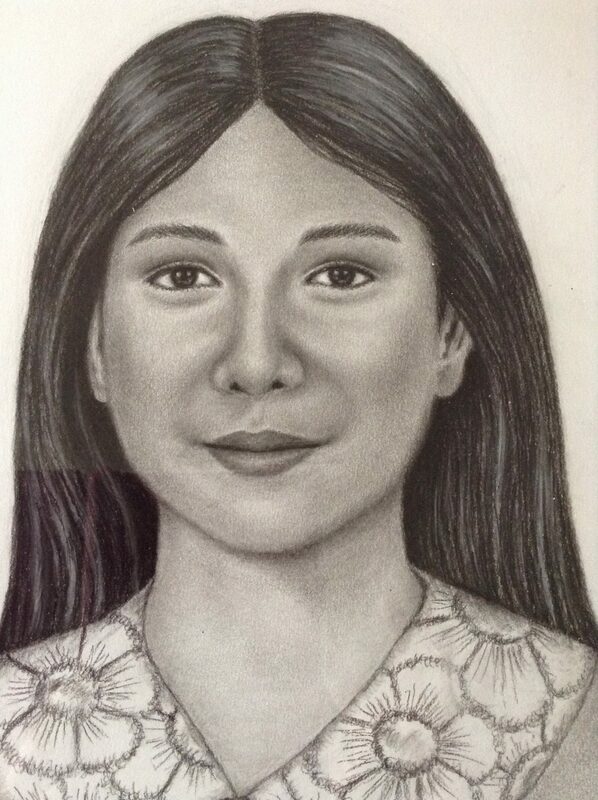 She was predeceased by her father Pablo Villafuerte. She will be fondly remembered and greatly missed by her mother, Anselma Edralin Villafuerte, husband, Domingo, children, Rocella, Carmelita, Roberto, Nenita, Evelyn, & Helen. She was a loving, caring, devoted and hardworking Nanay. Nanay was born on April 18, 1911, in Aloneros, Guinayangan, Quezon. In her younger years, she was part of many celebration parades during town fiesta, Easter, and the feast of the Virgin Mary, held each May. She looked after the family farm and the family bakery, located in front of their house. Her most important goal was to provide a good upbringing for all her children and her constant reminder to her children was to love and to take care of each other. She was a strong woman, a good disciplinarian, and was guided by her strong devotion to our Lord Jesus Christ, and the Blessed Virgin Mary. Her body will lay in rest at her home, Friday, April 15, 1955, where Lamay will be held. Funeral mass will be celebrated at 1:00 pm, Wednesday, April 20, 1955, at St. Anthony of Padua Parish Church. Interment to follow at Aloneros Cemetery. Make a Donation to the Grain of Wheat Fund in memory of Naval, Josefa V.